I use this to keep track of my meetings and deadlines. I use this to create a list of all the things I need to do. I use this to break down my goals into steps, what do I need to do and when do I need to do it by. I use this to store documents and share with others, for reading, for editing, for collaborating, for download. I haven’t used this yet but it sounds pretty helpful. I love Scrivener I use it for writing my novels and even for projects that I’m doing. It’s a great way to stay organized and keep all your information in one place. I use this quite a bit still but not for writing my novels anymore. I used to but since I found Scrivener I’ve switched over. Word is still a good program for writing your novels in though. And I do still use it for editing and for sending to my beta team and editor. I find this quite useful for editing, finding weak sentences, too many cliches or repeated phrases, etc. Decide what you like or don’t like from it’s advice. I use to use this for the word program. It is very similar to Microsoft’s word but this is free. This is great tool for editing smaller pieces of writing. It gives some good insightful feedback about your writing. Decide what you like or don’t like. If you use their services, tell them Glenna sent you and get 10% discount. Or contact me and I’ll give you the coupon. Books Go Social is really helpful hub for authors. I use them for a number of promotions of my books. They send out to their massive email list, they do a twitter campaign, they promote in their facebook group and they have masterclasses. The best part is they are very supportive and helpful for authors. shares information, tips and courses designed to help both traditional and self-published authors achieve greater success in marketing, promoting and selling their books. Sign up for their free blog or register for Premium membership to unlock the keys to success today. Lumen5 is an easy way to create simple videos that are great for use on social media. Similar to Canva, this is a graphics creation site, but it’s specifically for books and book promotions. I use Ecover Authority to create 3D graphics of my books. It’s easy to use, and the end graphics are quite good. Then Scrivener is for you! 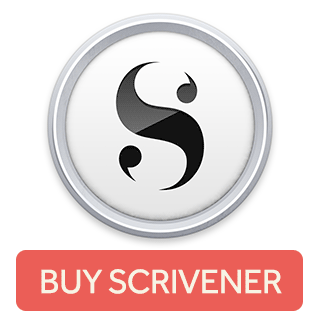 This amazing product, Scrivener, is a must for any author. It took me a little bit to learn it but it was so worth it. I think you will find this an amazing program that organizes everything in one place – your notes, your research, your pictures, your novel, your information. I have used it for fiction and nonfiction. I love it. The picture on the right shows how organized you can be when you open it. Check it out. Click on any of the pictures to learn more. 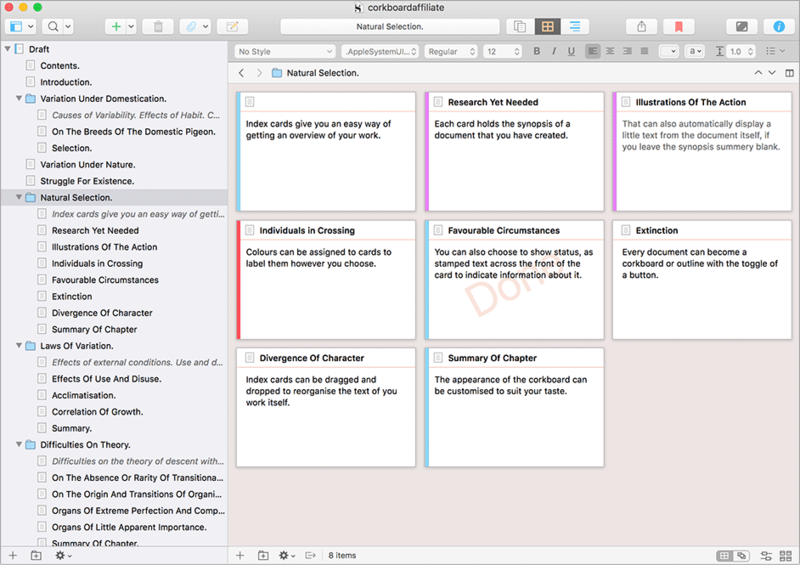 I use Scrivener all the time in my writing, nonfiction and fiction. I love using it when I am creating my suspense/thrillers. It has definitely made my life so much easier. I truly think it is brilliant. Choose whether you work on a PC or a Mac. Click on the link or image below, based on your choice. It will take you to the correct page for the type of computer you have. I use Divi, built by Elegant Themes, on five different websites. I am not super tech savy and had only ever done a few websites before – wordpress.com and through wix. I found Divi so cool but there was a learning curve. But honestly with the changes they have made to it and with the new ones coming out, I think Divi is going to be able to be used by just about anyone. I love the flexibility it gives – no two sites look alike. Click on the picture or click here to learn more. Videomaker is the program I use to make my book trailers. I find it really easy to use and can easily create some dynamic videos for whatever your project may be. This is one of the videos I made using VideoMaker F/X. This is the book trailer for Captured Lies. that will remove the stress of overwhelm, provide clarity and give you the tools to get writing. Success! Check Your Email for a Confirmation Email. Once you've signed up you will receive, The 10 Essential Keys information, as well as regular emails with tips and tools to help you with your writing. You can unsubscribe at any time. Disclosure: Some of the links on this page are affiliate links. This means if you click on the link and purchase the item, I will be paid an affiliate commission.